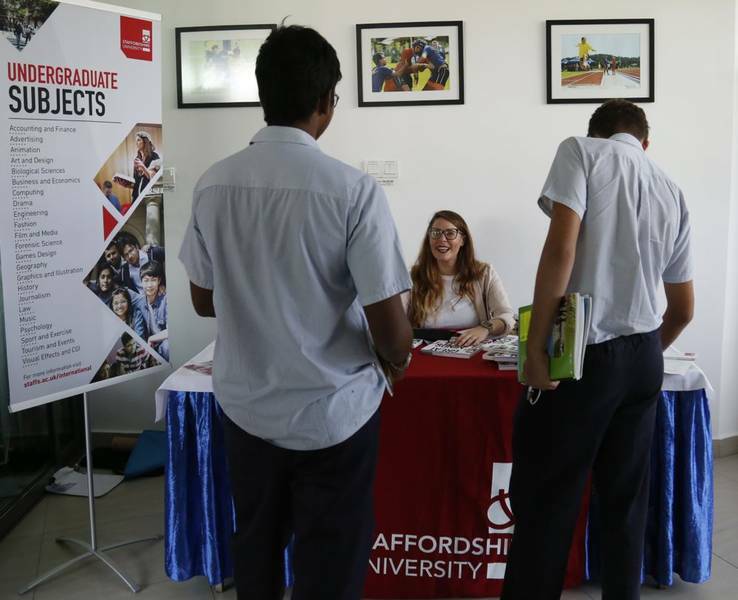 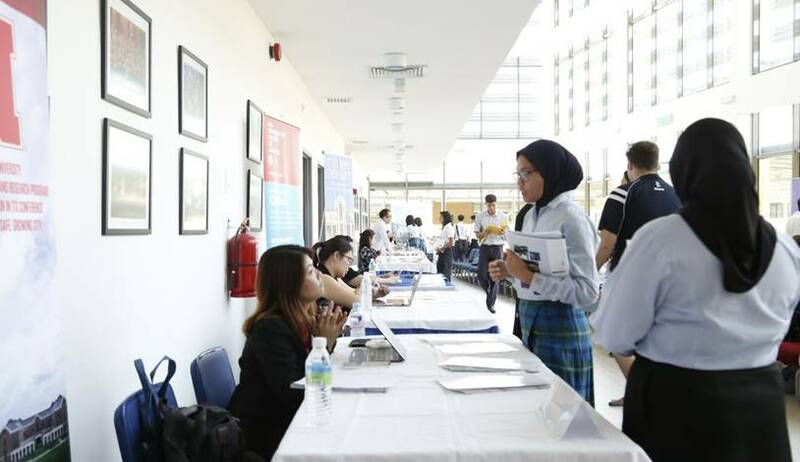 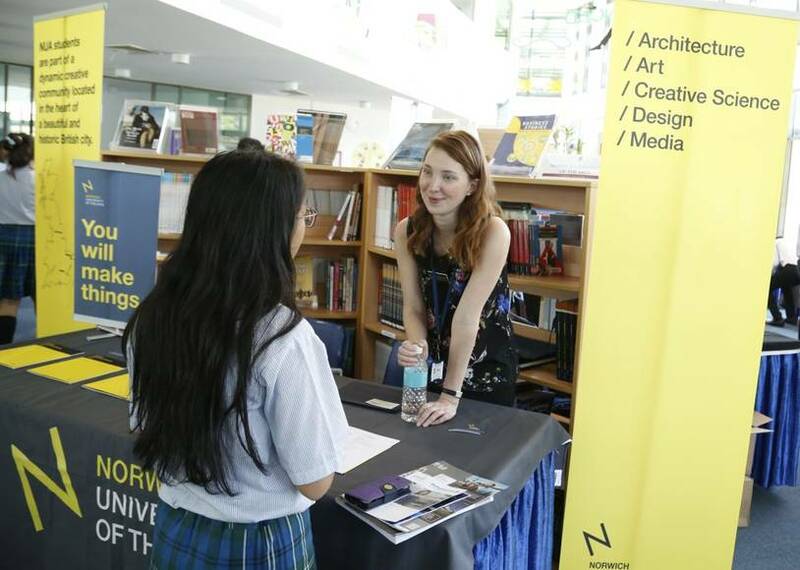 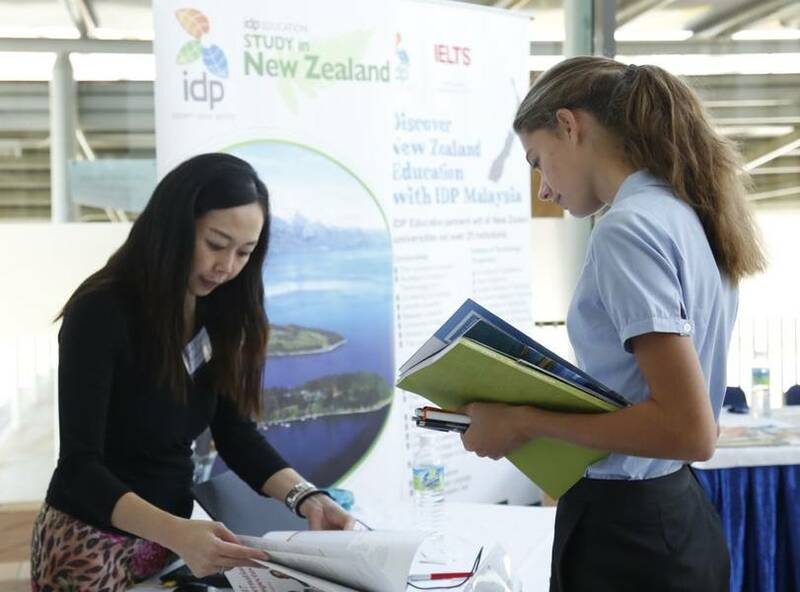 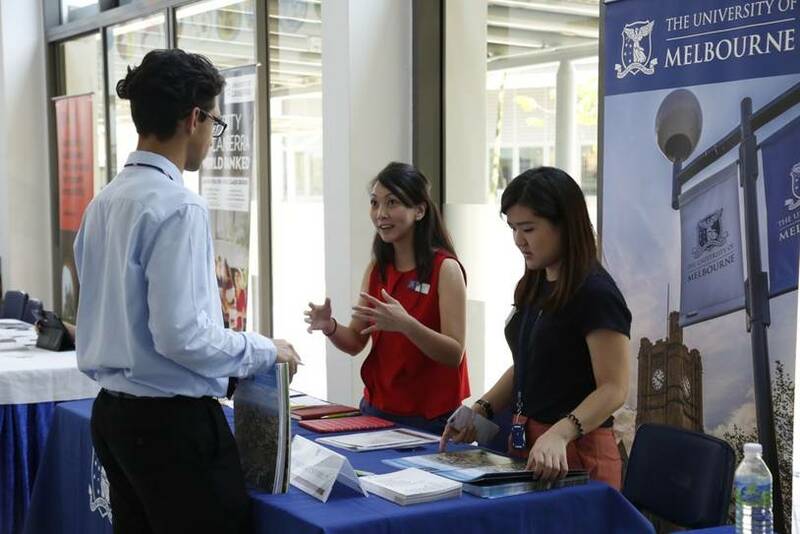 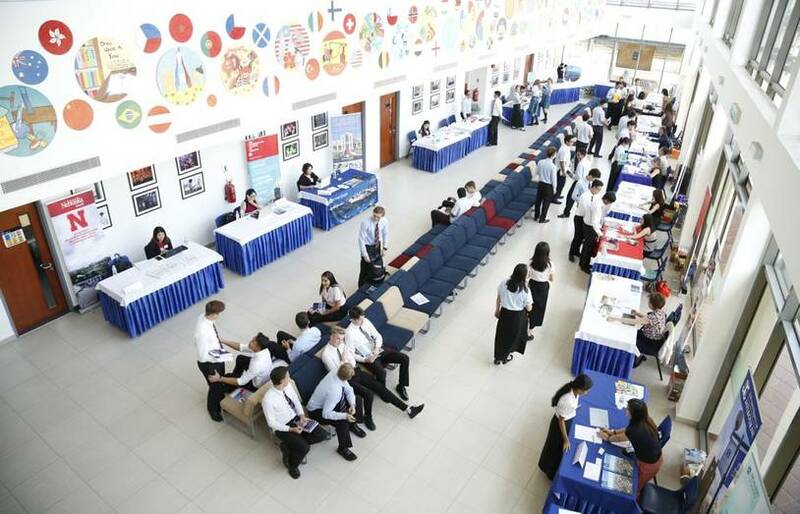 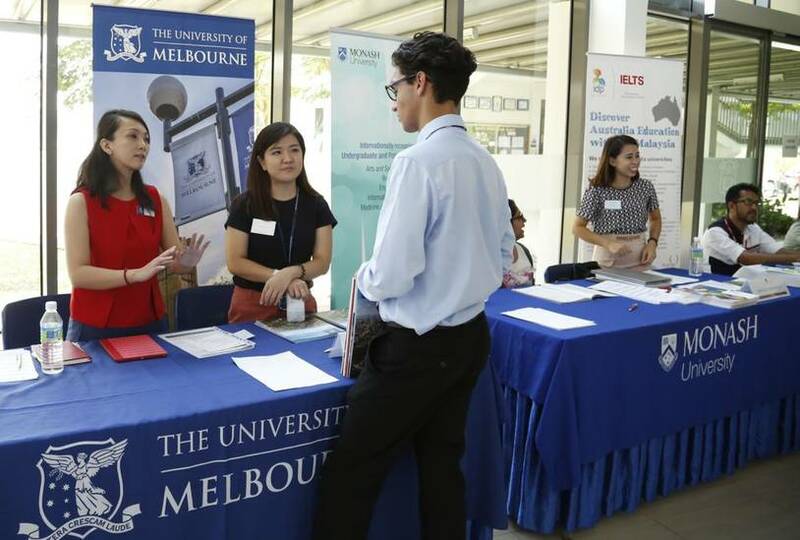 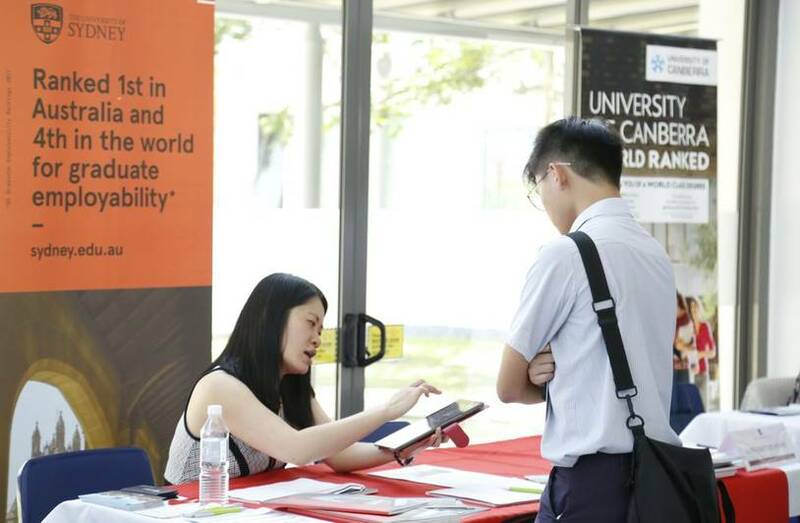 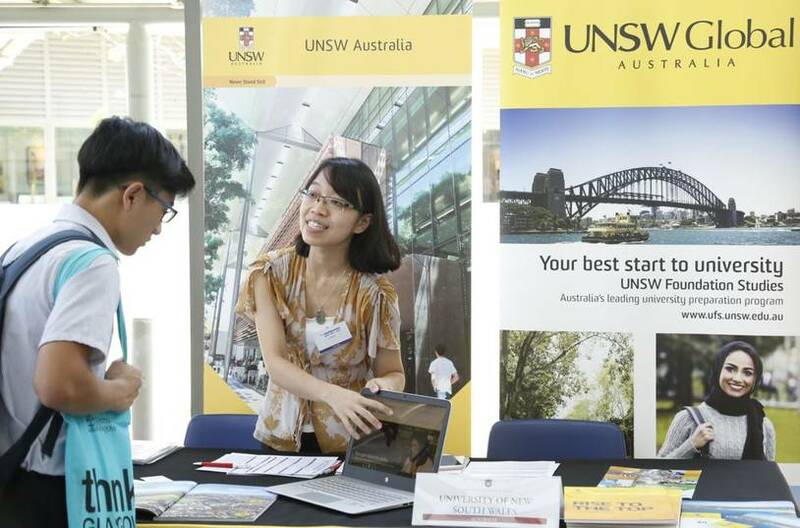 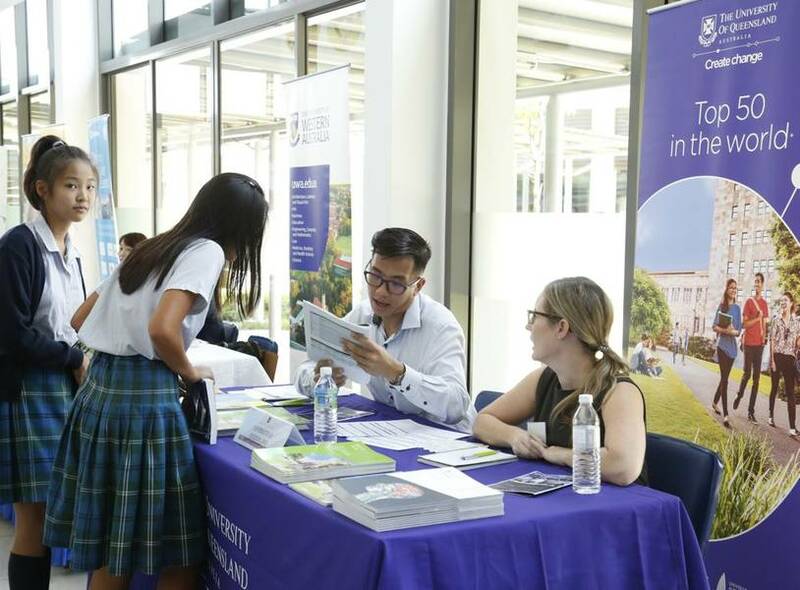 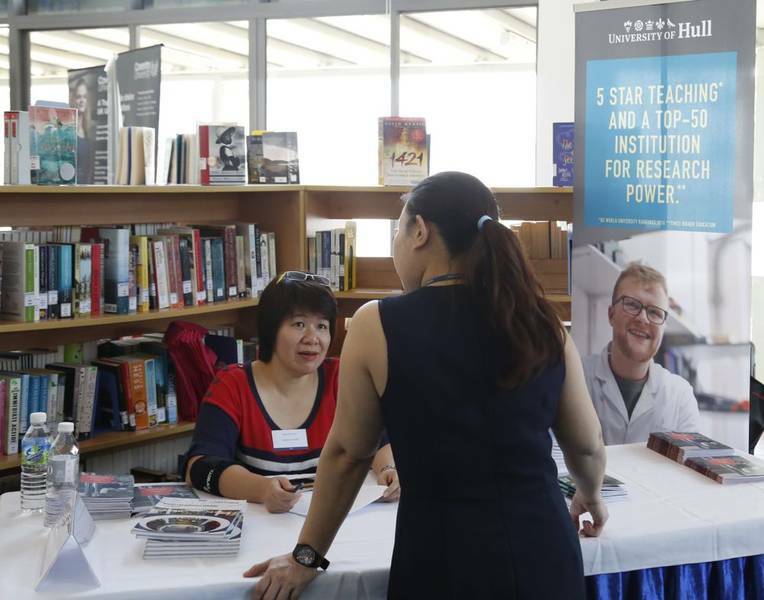 After starting out small last year (with 12 representatives), on Wednesday 15th March we held our second university fair, with 60 universities exhibiting from 8 different countries. 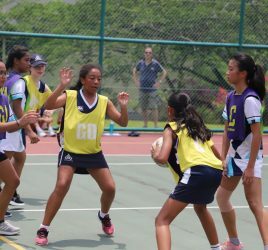 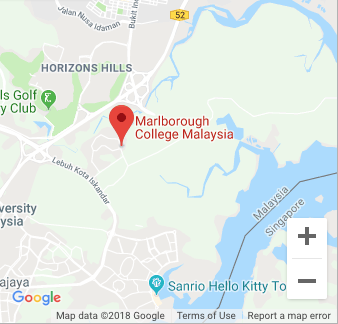 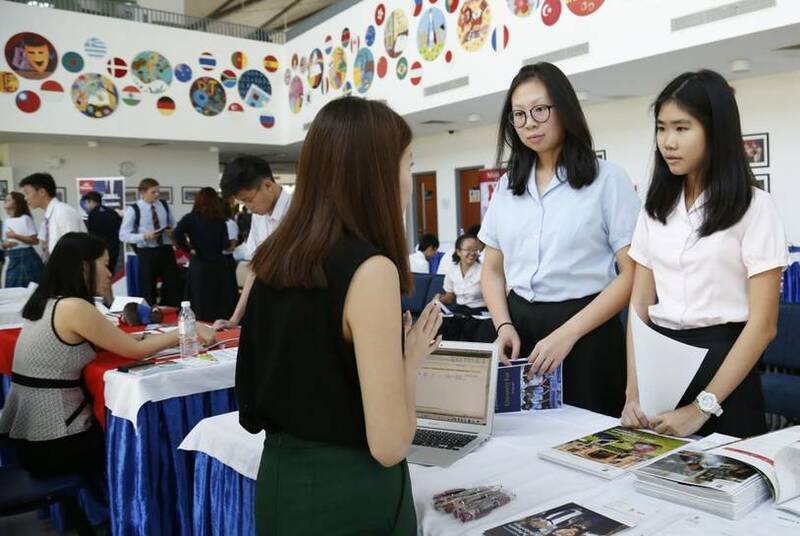 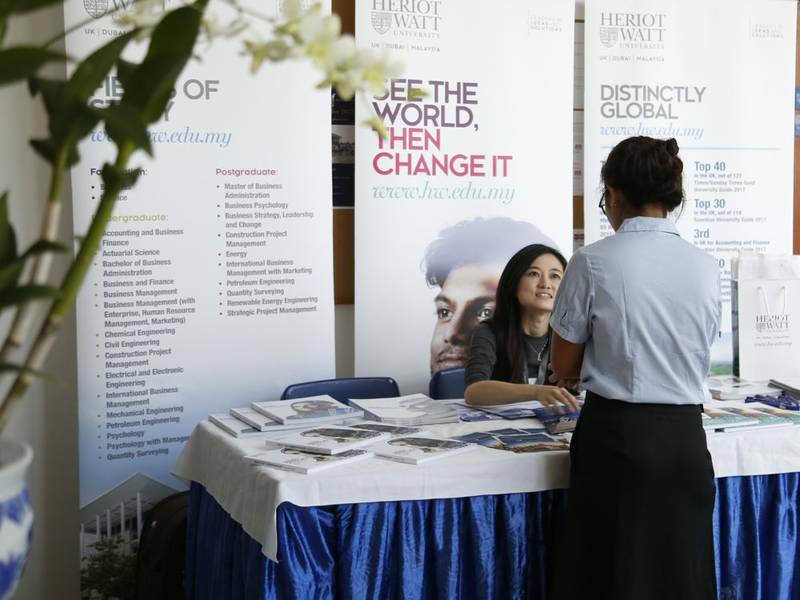 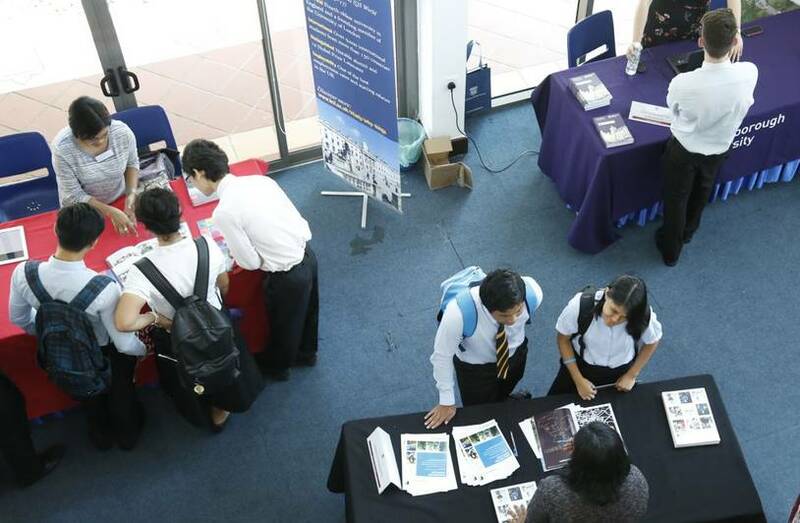 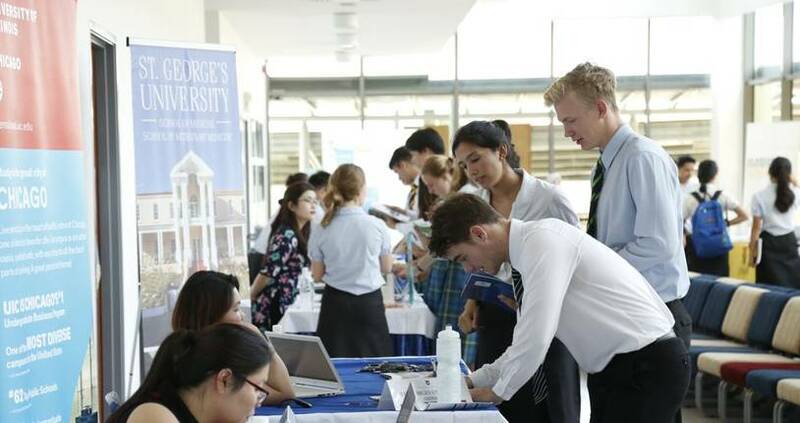 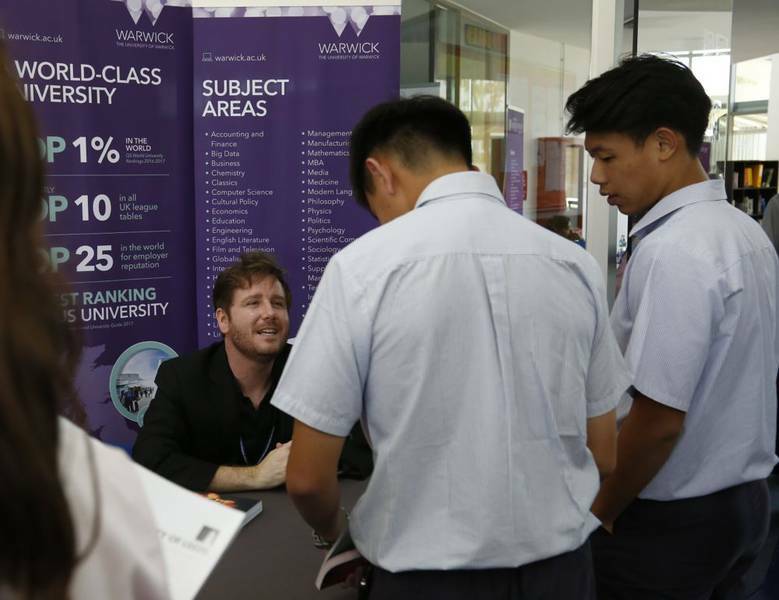 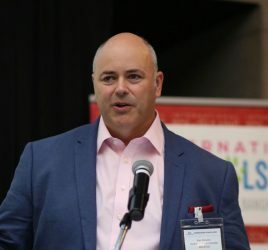 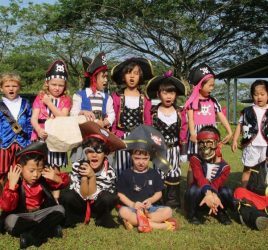 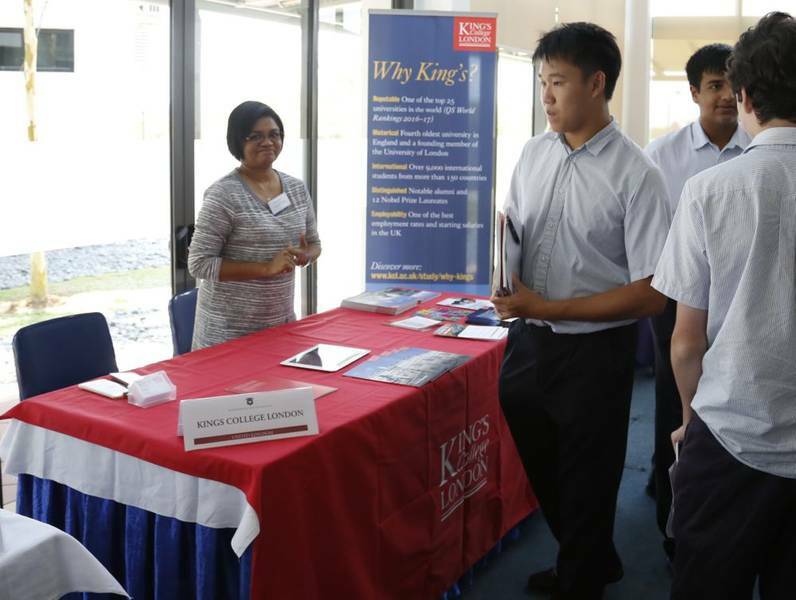 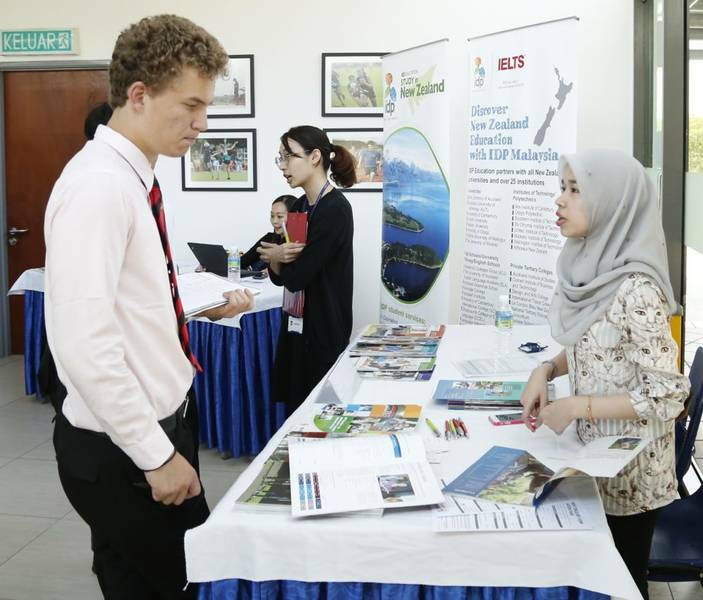 This exponential growth is fantastic and shows that Marlborough College Malaysia pupils are highly sought after by the world’s best institutions. 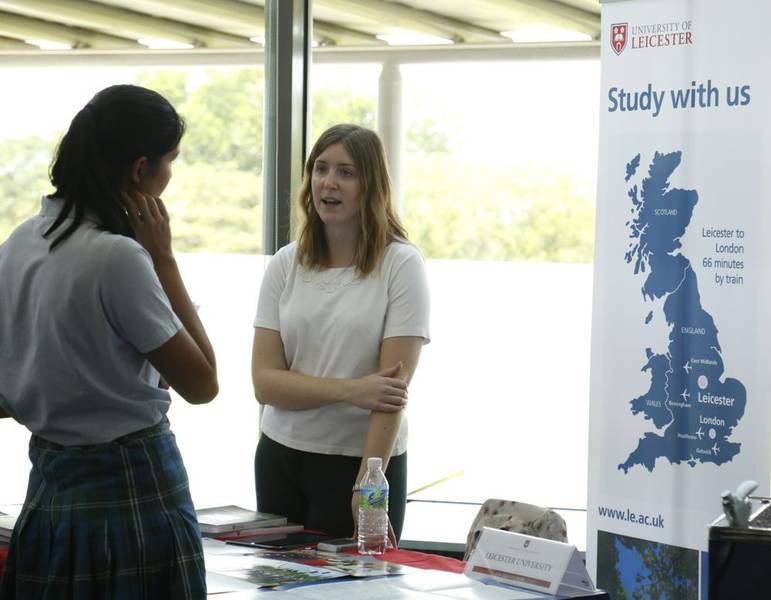 The Lower Sixth and Hundred pupils had the opportunity to interact with the university representatives and asked questions about the application process, fees and funding, student life as well as course information. 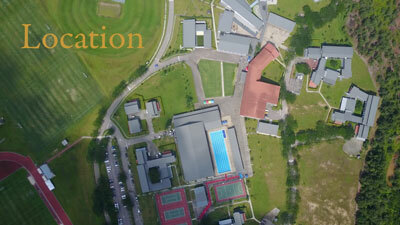 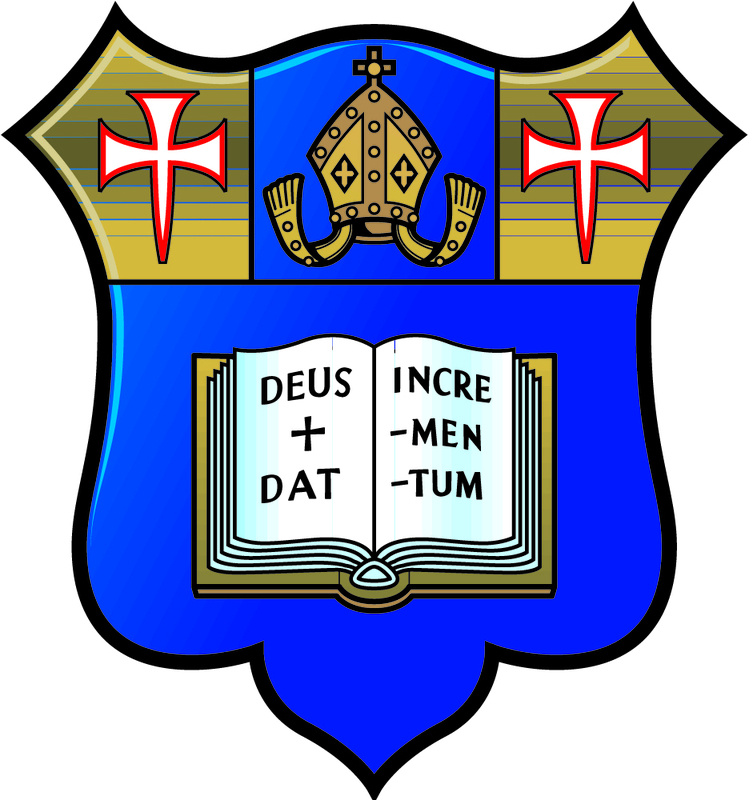 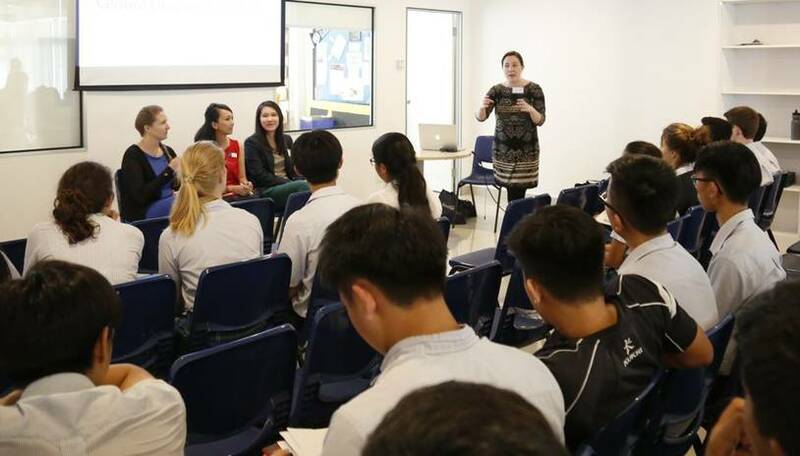 In addition to the Fair element of the day, three talks were held in our Sixth Form centre, The Marlburian. 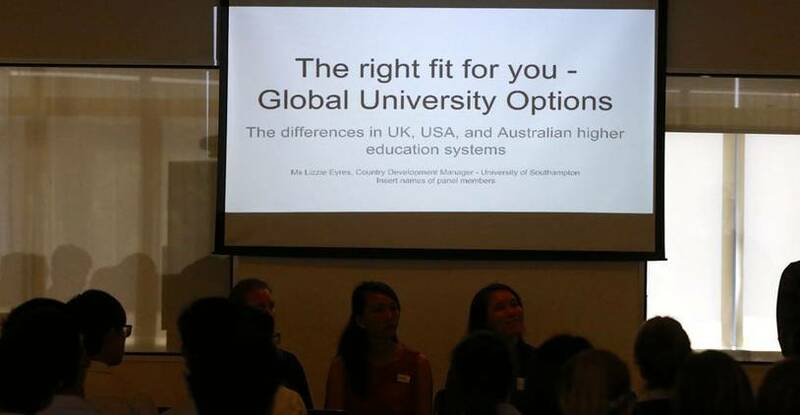 Professor John David from the University of Sheffield gave an excellent Engineering lecture, Beth Shotton from St Andrew’s University led a discussion with representatives from Scotland, England, US, Canada and Australia on the differences between Higher Education experiences in different systems, and Jim Myton (Exeter University) gave some practical tips on how to write a successful personal statement. 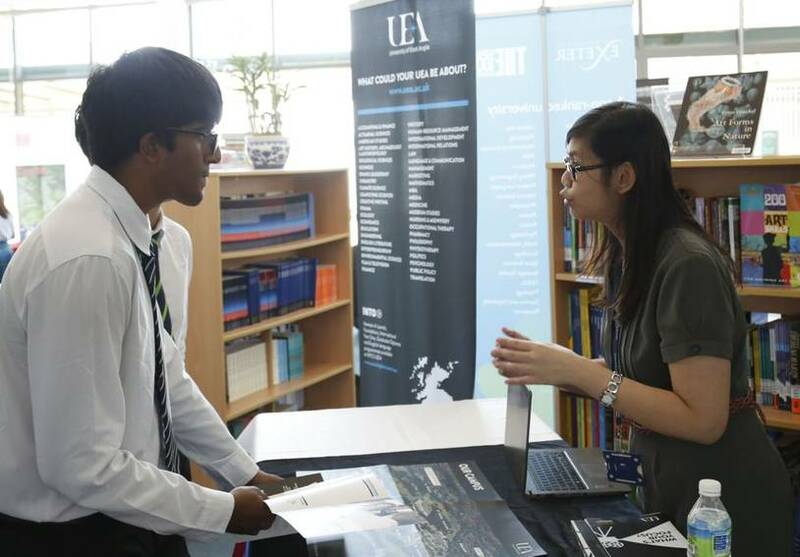 The event was certainly useful and highlights the quality of university and careers guidance provision at Marlborough. 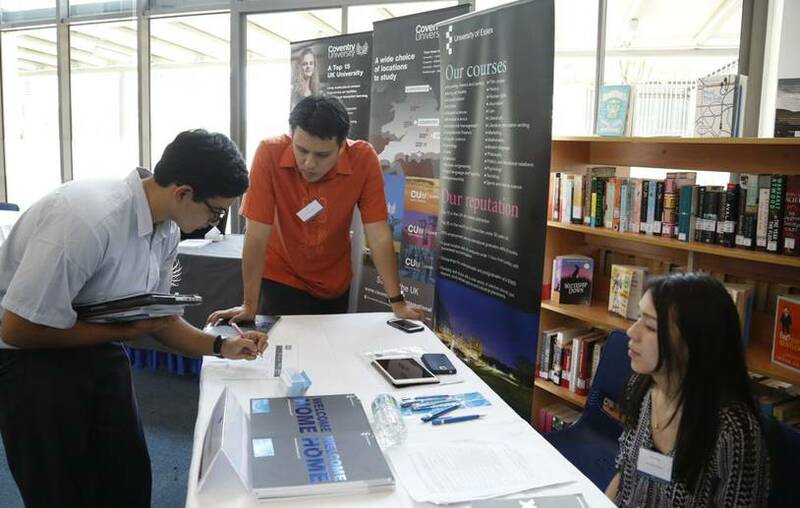 Thanks to everyone for their support and to the Events and Marketing departments who helped to put on a good show.